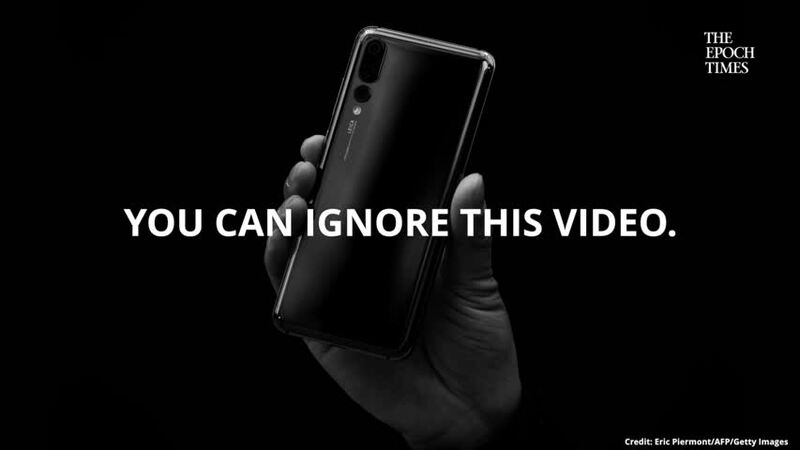 Why Huawei matters? 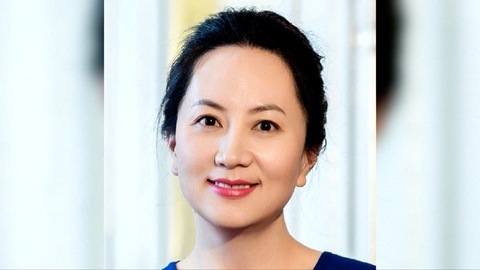 With the recent arrest of Huawei’s Chief Financial Officer (CFO), Meng Wanzhou, the Chinese tech giant has been put under the media spotlight. 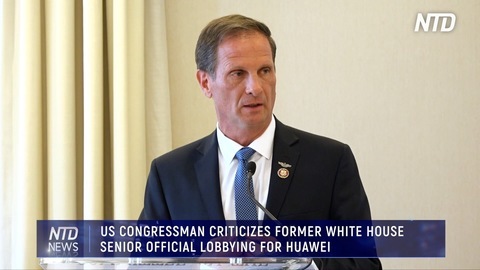 However, Huawei is more than just the world’s second largest smartphone seller, due to its connection with the Chinese Communist Party (CCP), Huawei has long been suspected of opaque operations, espionage, and technology theft. Meng’s arrest is one such example. 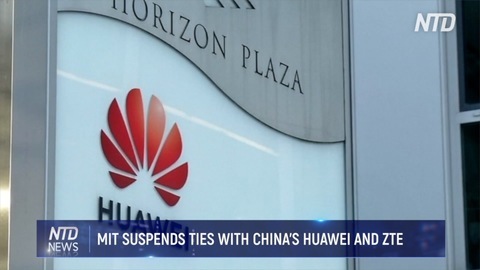 While Meng is alleged of fraud, prosecutors also allege Huawei controls Skycom, a Hong Kong-based company reportedly doing business with Iran, violating U.S. sanctions. 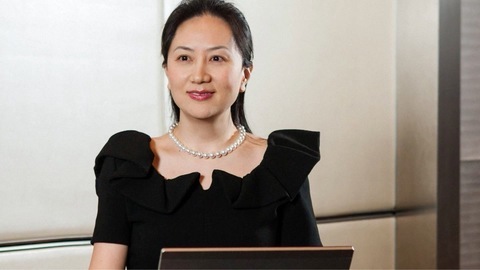 Meng is not only the CFO of Huawei, but also the daughter of its founder, Ren Zhengfei, who has a background in the Chinese People’s Liberation Army. 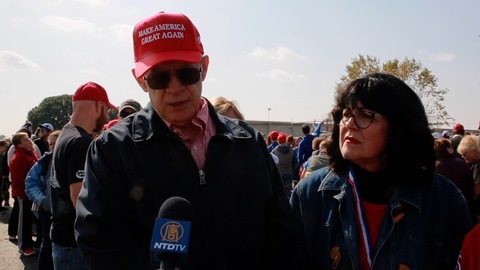 The company is also heavily involved with the Chinese regime. 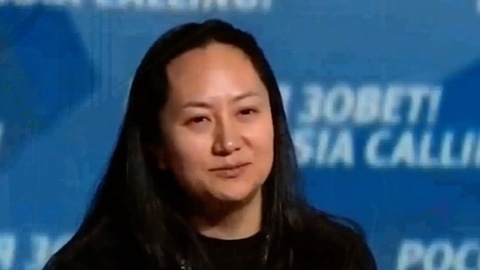 In December 2004, the state-owned China Development Bank (CDB) loaned Huawei $10 billion, while no other private firm could receive loans from CDB? at the time. 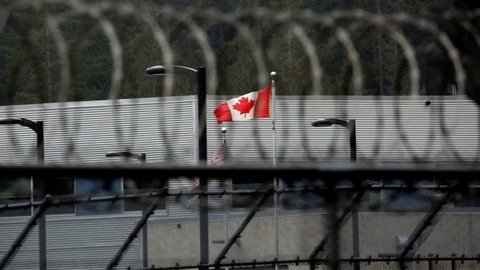 In 2009, a further $30 billion was loaned to Huawei from the CDB. 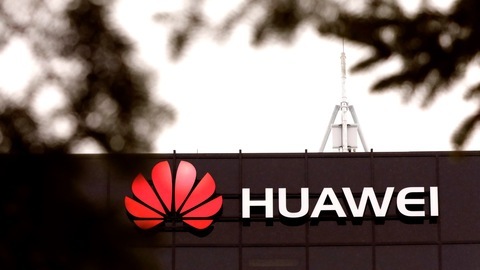 Huawei is accused of sharing sensitive data with Chinese authorities, which it denies. However, under CCP law, any company dealing with data is required to allow it access. 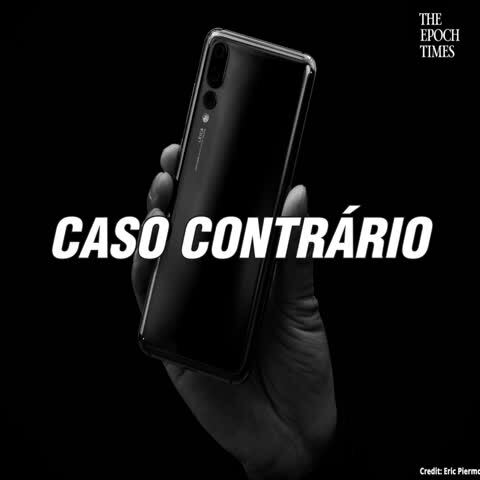 Sensitive information, such as passwords, are not safe in the hands of Huawei, since Huawei may not have a choice but to turn them over to the Chinese regime. In addition to CCP law, the user agreement for Chinese mobile products requires censorship and allowance of access to account information. 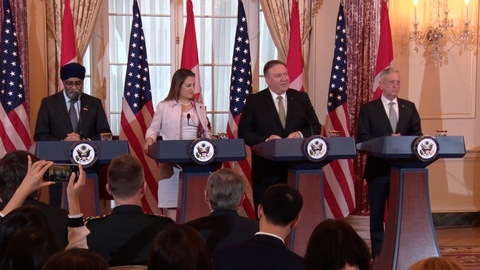 Moreover, U.S. intelligence agencies have flagged Huawei as a security threat for the theft of trade secrets from U.S. companies. Since 2006, foreign companies selling in China have been required to hand over their technology to Chinese companies according to Chinese law. One example of this is how Pentagon technology was sold to ZTE and Huawei and later obtained by the Chinese military. 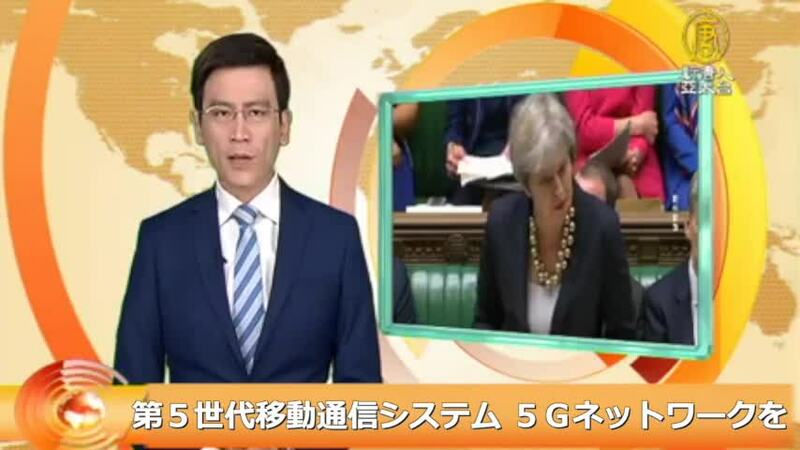 Huawei is now banned from 5G networks in the United States, Australia, and New Zealand due to security concerns. 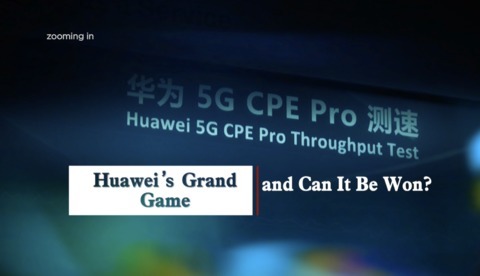 However, the company is still trying to dominate the 5G market, and the CCP is investing heavily in 5G as part of a program for global technological dominance. 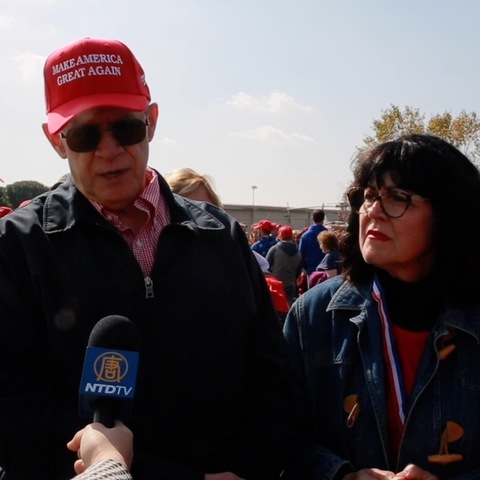 U.S. personal and corporate data is at risk of getting exposed through the CCP’s role in 5G and internet-connected devices.